I started by adhering a panel from the Gingham Gala 6″ x 6″ DSP to a Grapefruit Grove card base with Multipurpose Liquid Glue. I stamped the flower images from the Bloom by Bloom photopolymer stamp set in Grapefruit Grove, Lemon Lime Twist and Daffodil Delight inks on a panel of Whisper White card stock. I cut the flower images out with one of the Rectangle Stitched Framelits Dies and wrapped a strand of Linen Thread around the panel twice, then tied a bow. 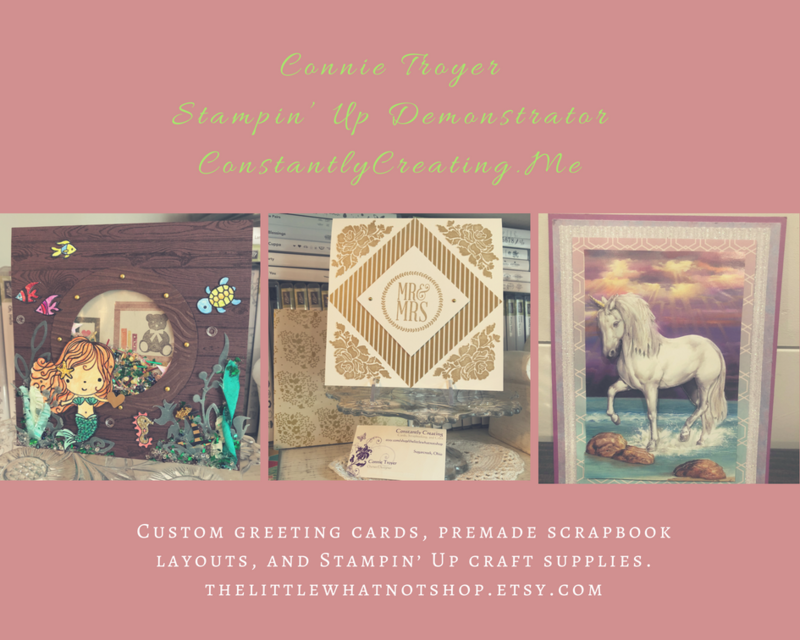 I adhered the stamped panel to the card front with Stampin’ Dimensionals. I stamped the sentiment from the Dear Doily stamp set in VersaMark ink on a panel of Grapefruit Grove card stock, sprinkled it with White Stampin’ Emboss Powder and heat embossed it. I cut the sentiment out with a Stitched Shapes Framelits Die and adhered it with Stampin’ Dimensionals to the card front. I added three Happiness Blooms Enamel Dots around the sentiment to finish the card front. I stamped the sentiment from the Birthday Cheer stamp set in Grapefruit Grove ink and the flowers from the Bloom by Bloom stamp set in Grapefruit Grove, Daffodil Delight and Lemon Lime Twist inks on a Whisper White card stock panel. I added a strip of the Gingham Gala DSP across the bottom to finish the inside of the card. This entry was posted in Birthday, For a Friend, For You and tagged birthday card, Birthday Cheer, Bloom By Bloom, CAS card, Dear Doily, for a friend card, for you card. Bookmark the permalink. Love this color combo! Beautiful! Beautiful card! Perfect colors for this stamp set! Very cheery card ! Spring is on it’s way . Love these bold blooms! You used great colors! 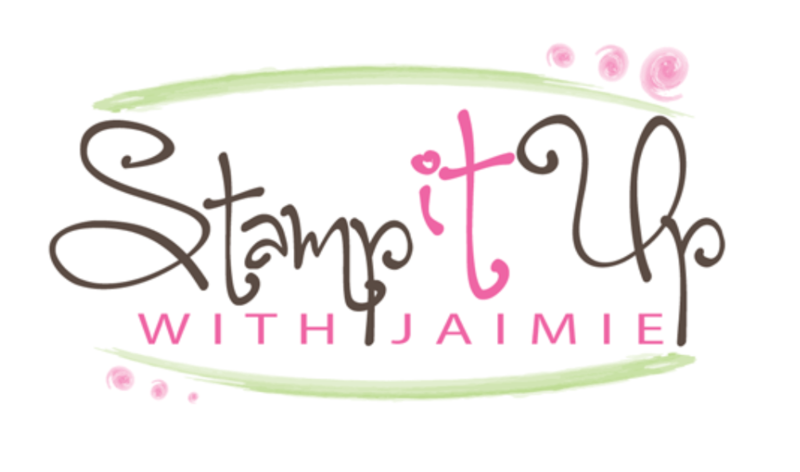 So pretty Amy, Love the design and your stamp set that you choose, Just lovely in every way. So springy. Love the gingham paper with the flowers! What a gorgeous card this is Amy…this set was perfect for the color combo. I almost used it, too.